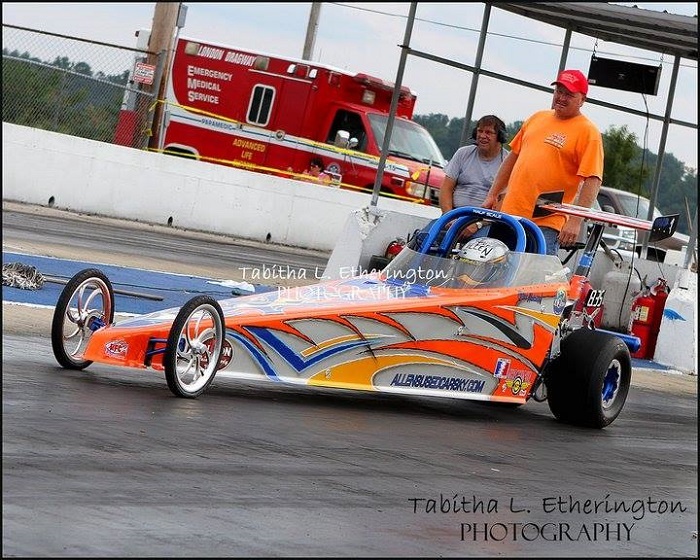 Summit Super Series Points will be kept in Top ET, Modified, and Junior Dragsters. 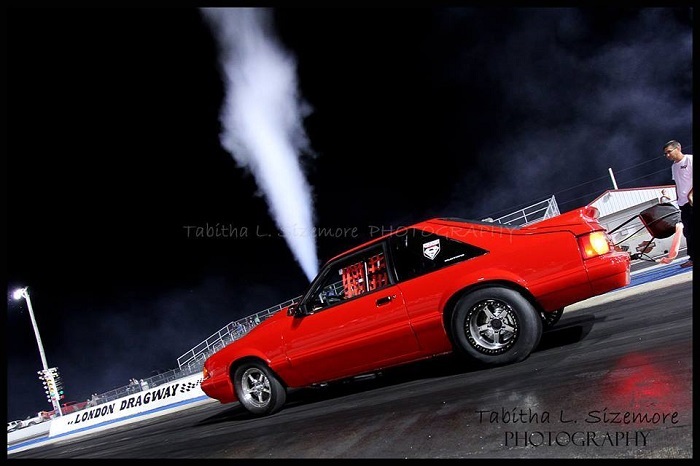 Racers must contact IHRA to get their X number. 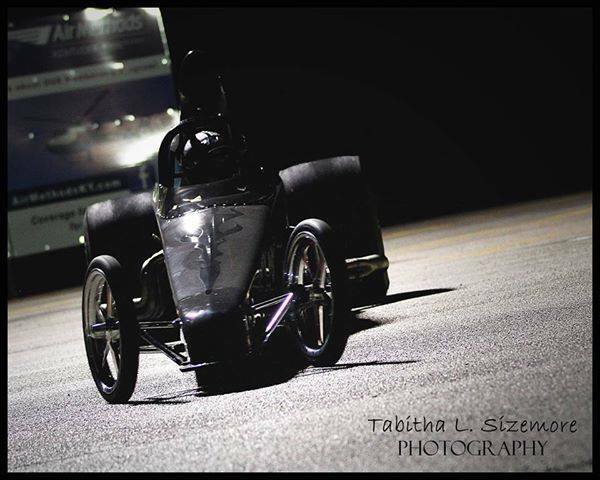 The program consists of 15 races for Top ET and Modified and 10 races for Junior Dragsters. The winner of each class will compete at the bracket finals for a spot in the Summit World Championship. Winner of Summit Super Series will receive a special recognition award in each class. 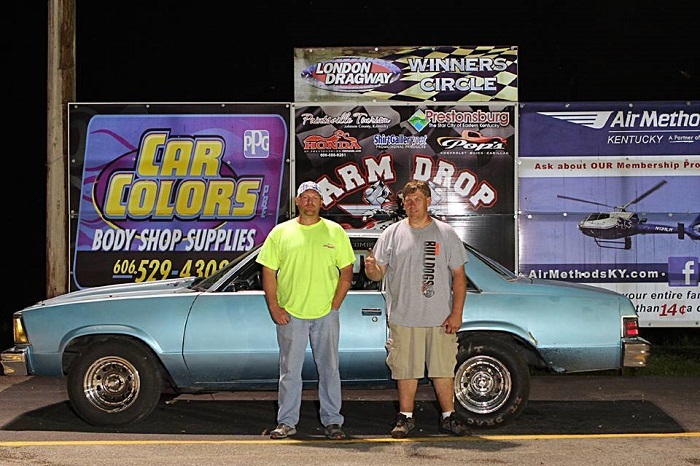 JR Dragster Winner wins a gold card for entired year of 2014. 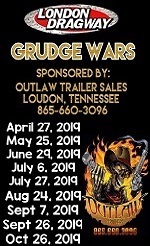 Summit Super Series Race ENTRY FEES & PAYOUTS Guaranteed! Track points will consist of the 15 Summit Super Series plus any other race labeled track points. The winner of track points will receive a full ride gold card for 2014. 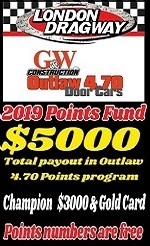 Full Ride includes any entry feee and any buyback throughout the year, excludes Pro Am Race and Shootout Races. Winner of each class will also receive a special recognition award along with track championship jackets. 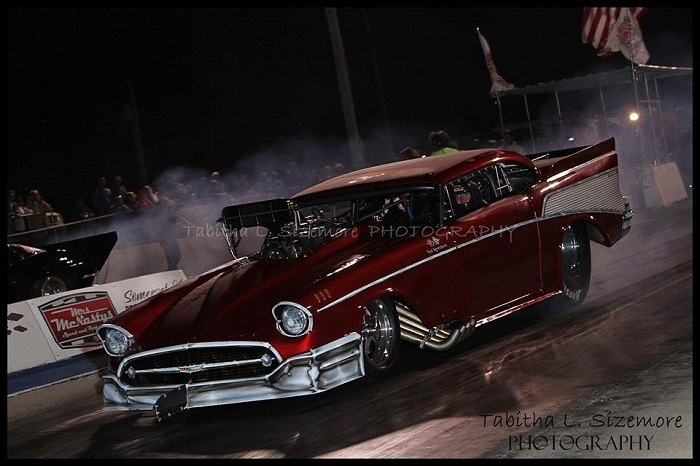 Second place in Top ET receives a set of Mickey Thompson Slicks and second place in Mod receives a Barrel of 110 Racing Fuel.